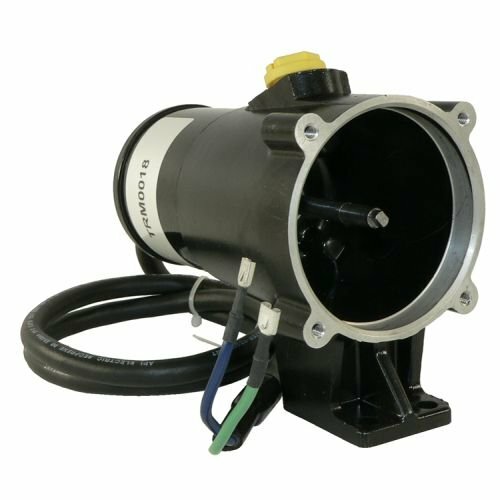 Power trim motor for Force Marine. 2 wire connection. Comes complete with resevoir housing. Tilt motor and resevoir used on force outboards. GLM Boating GLM 23382 - Shim-0.001"